In order to download Galactic Civilizations II updates or the Collectors Edition you must first create and account and logon. To begin you must first create a Stardock.net Account. If you already have a Stardock.net account login now, using the login box in the upper right hand corner of the page. If not, click on the "Sign Up Now" link below. 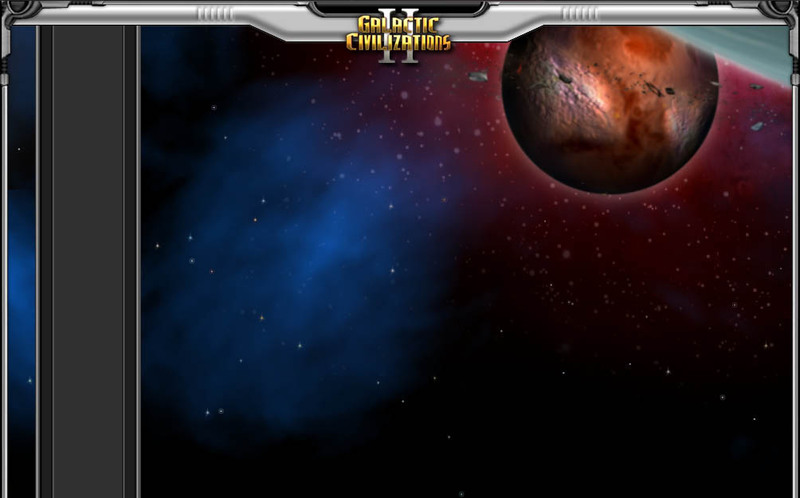 Once you have created and validated your account return to this page and complete the form with your Galactic Civilizations II serial number to complete your registration and download the updates.